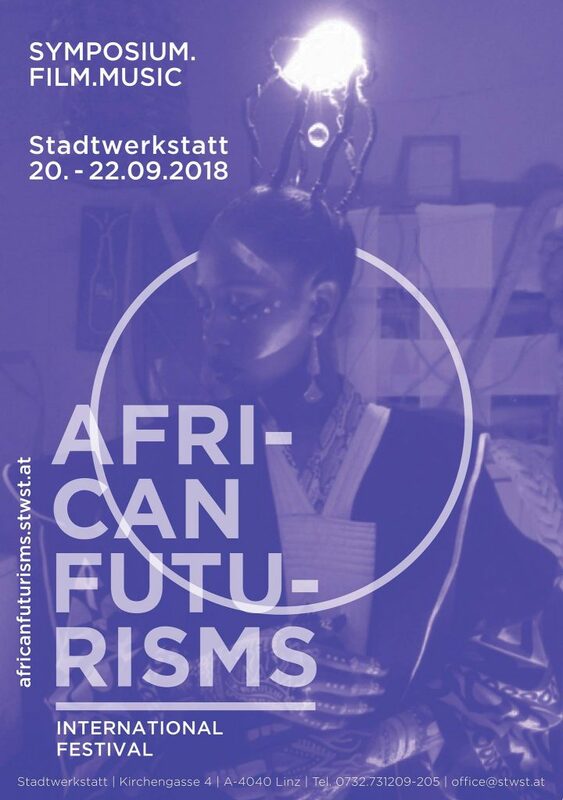 The fourth edition of „Treffpunkt Afrika“ with this year’s festival topic „AFRICAN FUTURISMS“ will provide insights into African and African diasporic imaginations of the future and its utopias in the field of art & culture. International artists and cultural professionals will offer space for discussion during a two-day symposium, film screenings and concerts and bring us closer to their futuristic ideas in their role as time travelers and representatives of alternative visions of the world. Festival venues are Stadtwerkstatt and AEC Seminarraum.